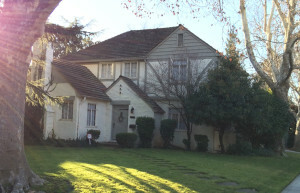 Land Park is the name of the neighborhood that borders William Land Park to the north and west. 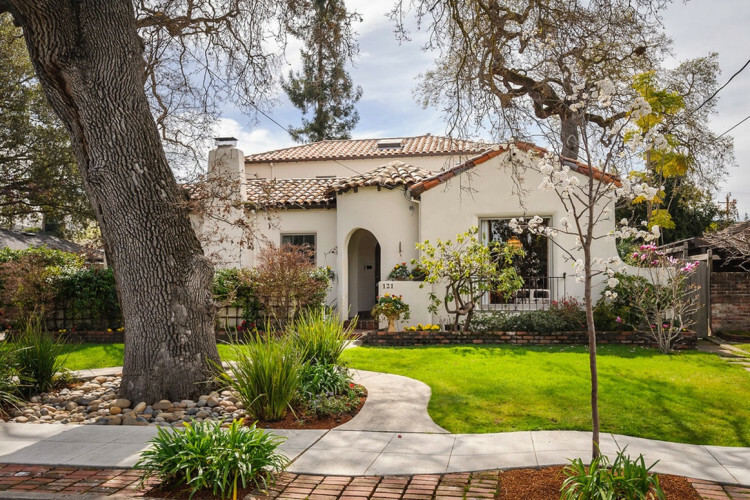 It is one of Sacramento’s most desirable areas due to its proximity to Downtown and Midtown, as well as its stunning tree-lined streets, abundant outdoor recreation options and charming older homes. Pride of ownership is evident throughout the neighborhood, and families have been known to stay in Land Park for generations. 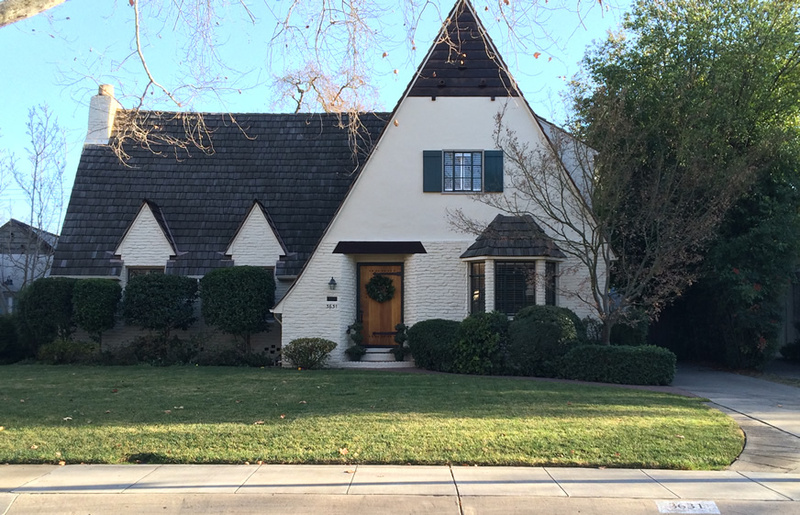 Home prices in Land Park are generally higher than in other areas of Sacramento, due to the low inventory and very high demand. The storybook streets, excellent schools and iconic cafes and restaurants make it a highly coveted spot for young professionals and growing families alike. Many people invest significantly in their home additions and remodels, which leads to rising prices year after year. 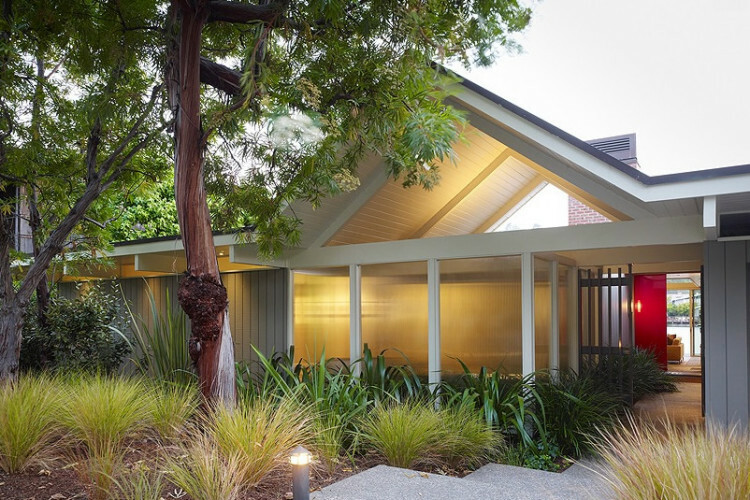 On some of the more popular streets, a remodeled 1500 square foot, three-bedroom home is worth around $500,000. 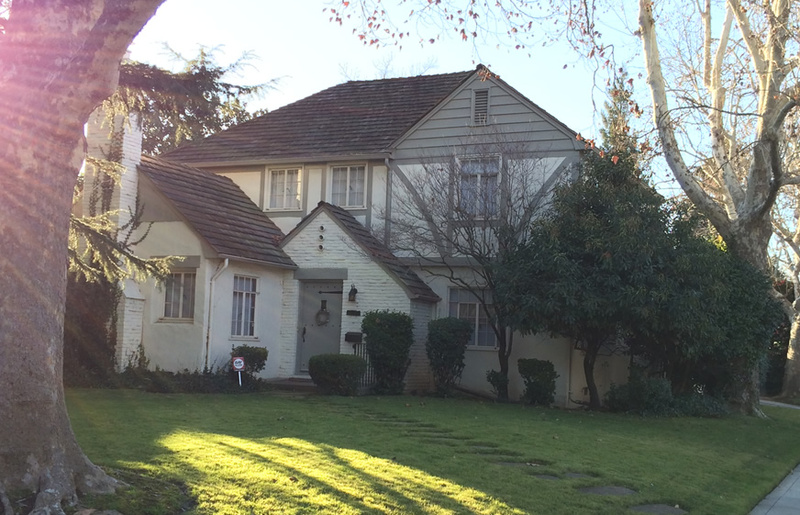 A home constructed by legendary Sacramento builder Frank P. “Squeaky” Williams could cost even more. 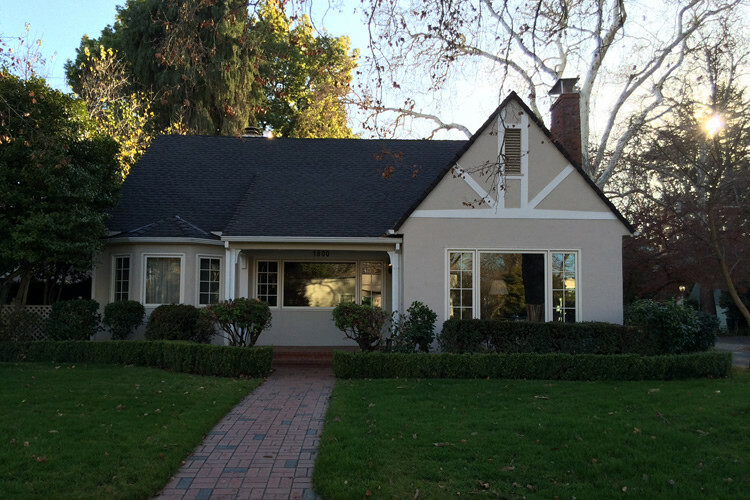 The architecture in Land Park is indicative of the 1920’s and 1950’s time period in which it was developed. 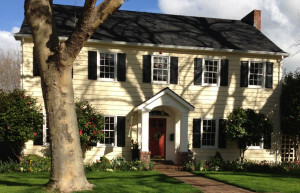 Most of the homes fall into either the Tudor, Spanish, Craftsman, Colonial or French Country styles. Homebuyers are always on the lookout for evidence of this original charm, typically characterized by well-crafted built-in cabinets, stunning leaded glass windows and adorable detached garages. During the holiday season, the streets of Land Park are known for the large and beautifully-adorned Christmas trees peeking out of each front window. Land Park Boundaries: Broadway to Sutterville, I-5 to Freeport Blvd. Some also consider a few small areas west of Freeport and South of Sutterville to be Land Park. Known for: Sacramento Zoo, Fairytale Town, Funderland, William Land Park and the 9-hole, public Land Park Golf Course. Landmarks: Vic’s Ice Cream: one of the oldest “soda shops” in Sacramento, still functioning today, The Tower Theater: one of the last remaining art movie houses in the U.S., widely recognized for its “Art-Deco” architecture, Freeport Bakery, Taylor’s Market, and Dimple Records, located where the original Tower Records once sat.